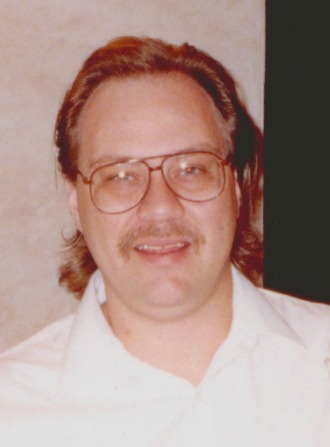 Brian Jay Smalley, 52, of Mesa Arizona; passed away on April 1, 2018. He was born February 3, 1966 in Long Beach, California. A Memorial Service will be held at 2:00 PM, Sunday, April 8th at Bunker’s University Chapel, 3529 E. University Drive in Mesa. Brian was a friend to many people. He will be missed. My prayers to his family. Great guy and a great friend! I have so many amazing memories of our school days, so much fun! Love you Brian, I’ll always keep you in my heart, you were a one of a kind! My deepest condolences to Doris and all of Brian’s family and friends! As the father of my best friend,he has and will always be thought by me as my second father. I pray he is at peace and condolences to his family.